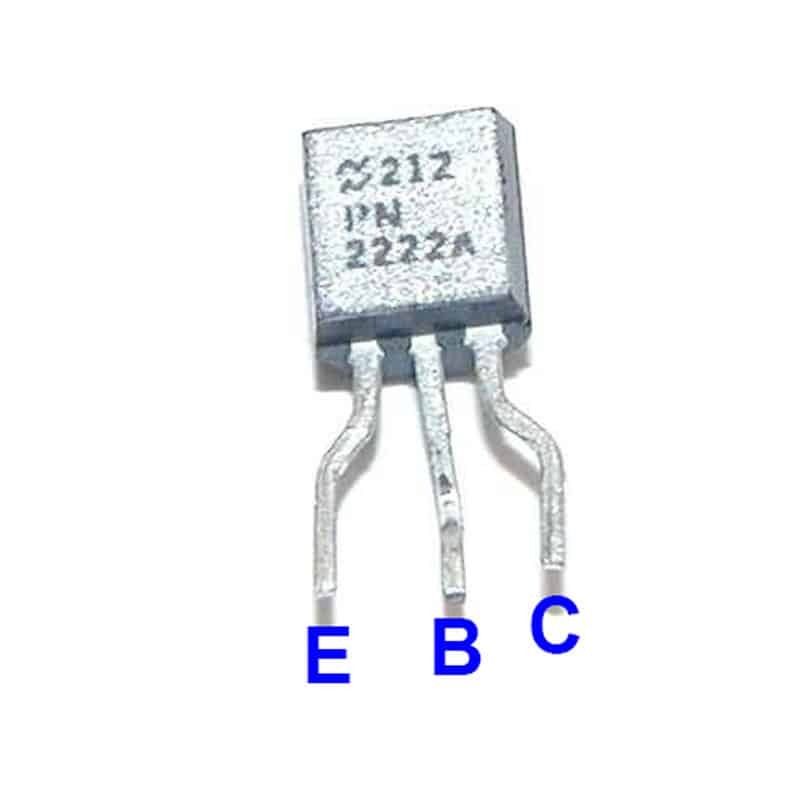 The PN2222A is a common NPN bipolar junction transistor (BJT) used for general purpose low-power amplifying or switching applications. 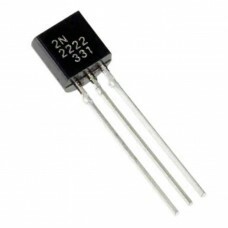 It is designed for low to medium current, low power, medium voltage, and can operate at moderately high speeds. 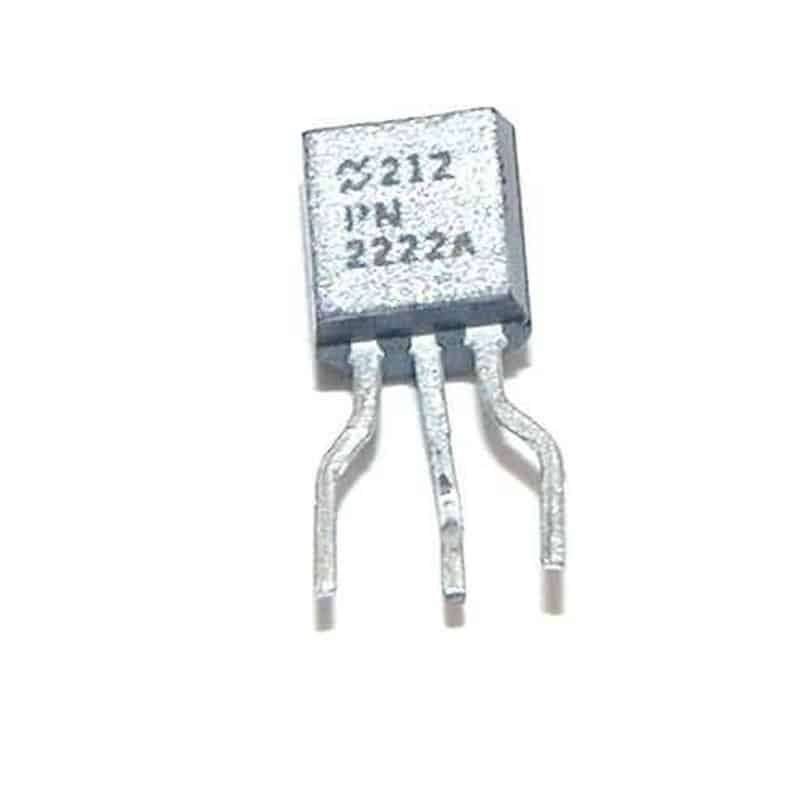 The PN2222A is also a common replacement for the 2N2222 or 2N2222A NPN transistor. 2N2222 NPN Transistor The 2N2222 is a common NPN bipolar junction transistor (BJT) used for ge..